We have 19 "Alignment" type videos. Choose one from the right of the player (use scroll). 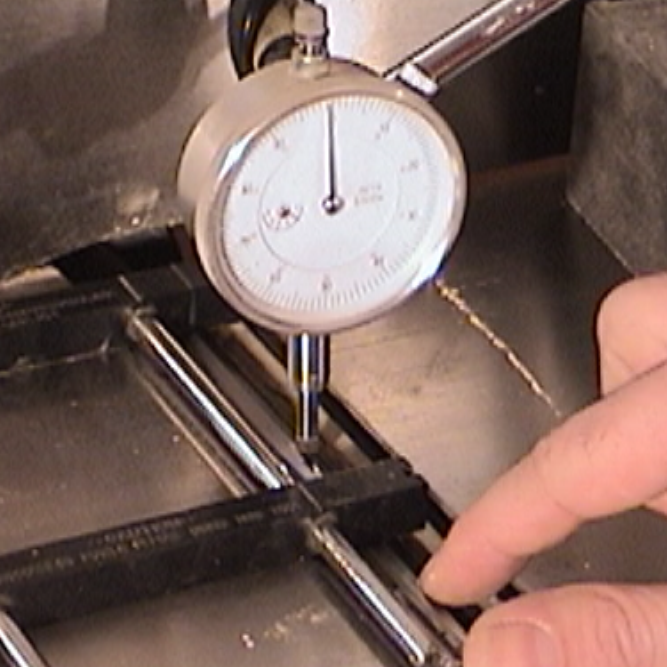 Video description: (published: 10/26/2018) Use a dial indicaor to align your table saw blade to 45 degrees. Keep the dial indicator plunger as close to parrallel with the jig base as possible.